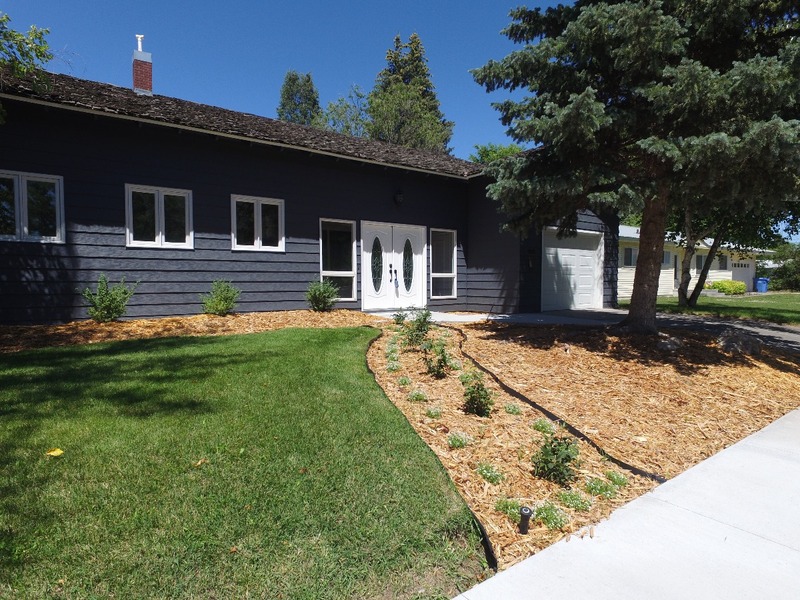 Come see this completely remodeled home that is now on the market in St. Anthony, Idaho! This 4 bedroom, 3 bathroom home has an open floor plan with plenty of natural light from the many windows. There is new hardwood floor with granite countertops, and new paint throughout. The kitchen has been updated and modernized with all new stainless steel appliances. The elegant master bedroom has a bay window and French doors opening to the backyard patio. All three bathrooms have been renovated with fabulous tile work and new fixtures! The entryway of the home is a sunroom with large windows that face the large city park directly across the street. The Henry’s Fork, St. Anthony’s Canal, Twin Groves, South Fremont High school, and multiple restaurants are all nearby the residence! Don’t let this beautiful dream home slip away! Agent/owner says to bring all offers! Contact Hamilton Realty for your private showing today at 208-624-4382. Priced at $274,900.